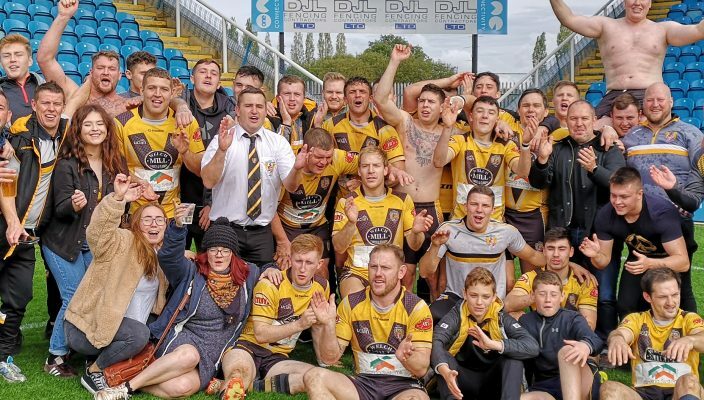 Leigh Miners Rangers have been promoted to the top tier of the National Conference League following a golden point win over Milford Marlins at Featherstone. 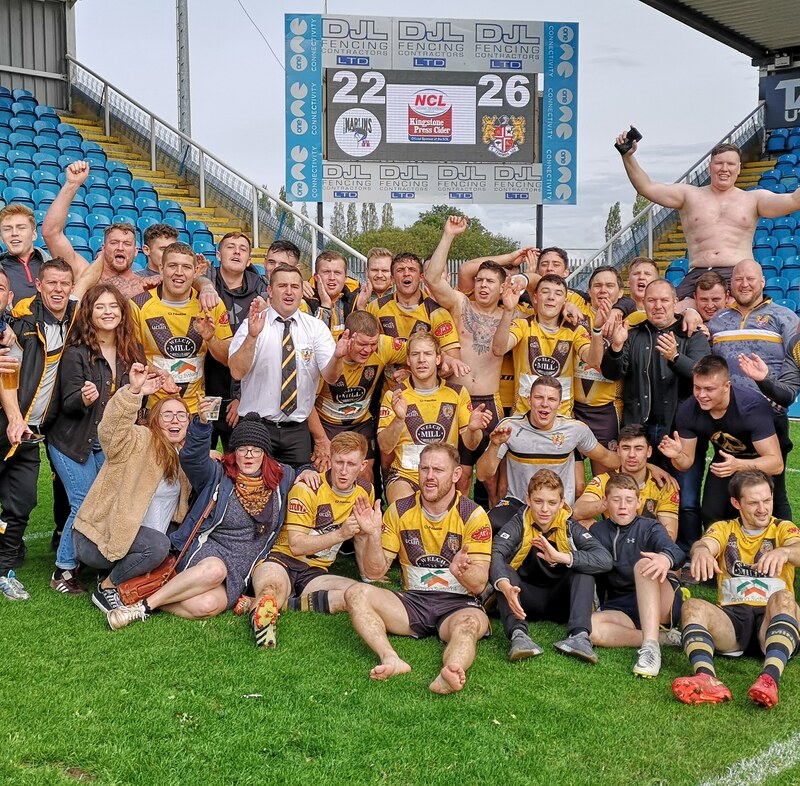 In what turned out to be one of the most competitive and thrilling games of the season, Rangers showed cold blood and sealed their promotion with a golden point try. Leigh got off to a flyer and took a 4-0 lead through Deacon Monks. Quick passage of play from the Miners saw Scott O’Brian pass the ball out wide to Monks who then scored in the corner. It didn’t take long for Marlins to respond. James Barker was able to touchdown under the sticks with Dave Watmough then kicking his first conversion of the game to put Marlins 6-4 ahead. The Miners looked the better side and continued to press. Their hard work soon paid off through Josh Ward whose try was converted by Jack Reynolds to give Leigh a four-point advantage. Milford fought back and quickly reaped the rewards with Joe Tharme getting on the scoresheet. Watmough’s second conversion saw the Marlins take a slender 12-10 lead into the interval. Moments after the restart Snellgrove added his name to the scoresheet. With Watmough providing the extras, Milford were now eight points in front. Emotions then spilled over as both teams clashed in a heated confrontation. 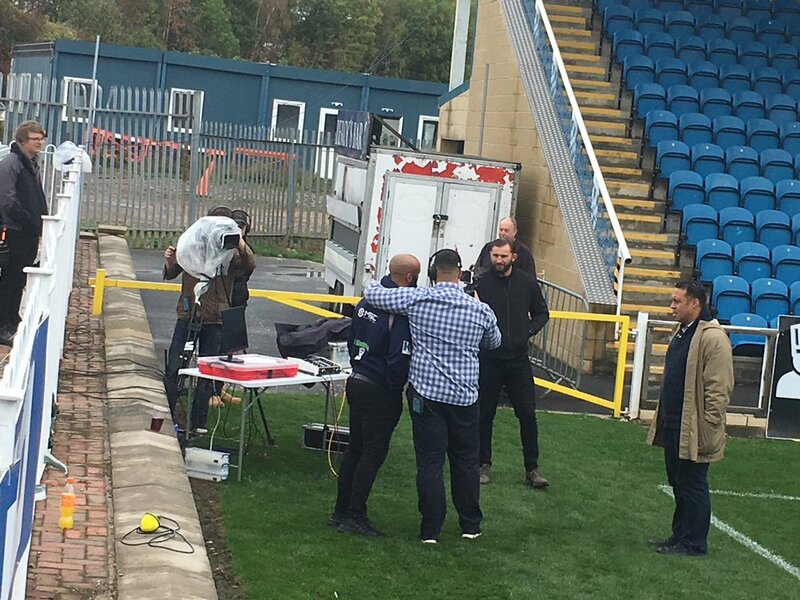 Both sets of players came together as the official struggled to calm the situation. It proved to be the last contribution for Craig Ashall and Tom Wilson, who both received the red card. On their way off the field, the pair clashed once more. Once calm was eventually restored, Leigh pounced and finished off a well worked move to get themselves within two points of the Marlins. Leigh then had two consecutive chances to take the lead and win the game however, both went begging thanks to a combination of clever Milford defending and slow decision making from Rangers. Milford certainly weren’t wasting their chances and improved their lead with 12 minutes to go. Josh Parle’s cross field kick was collected by Matt Brocksom who chased down his own grubber kick and scored. 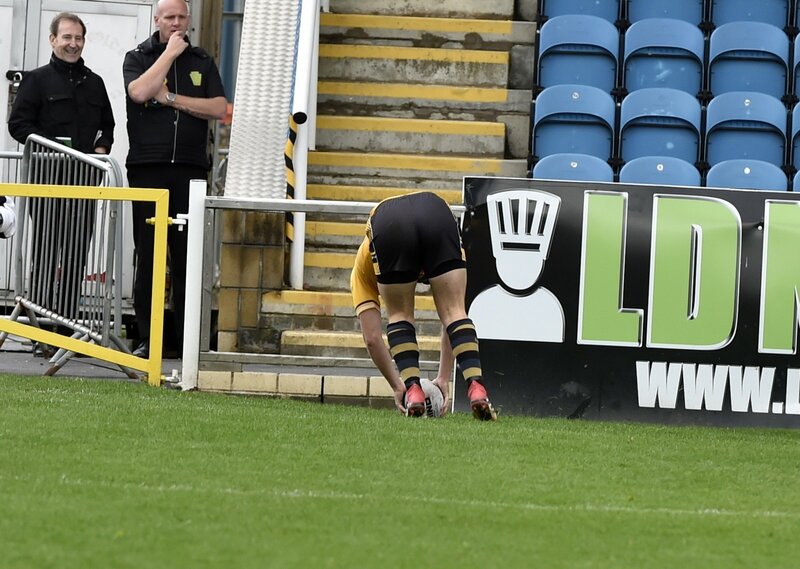 Rangers needed a converted try to take the game to golden point. Scott O’Brien’s pass found Lee Gittins on the left wing who crashed over in the corner. 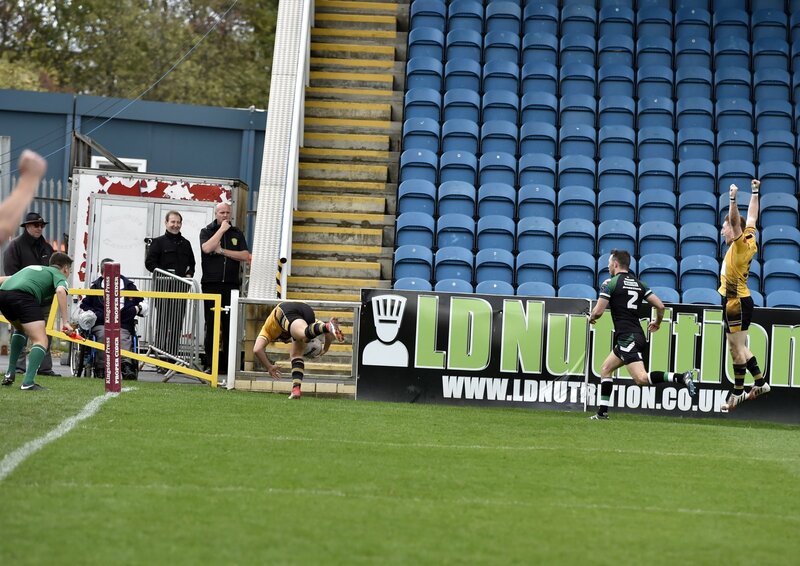 The comeback was then complete as Reynolds kicked a sensational touchline conversion to make it 22-22. 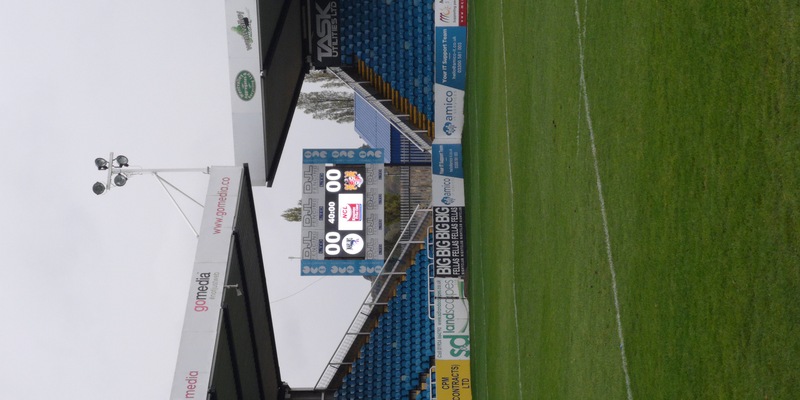 As the match went to golden point both teams looked for an opportunity to kick the drop goal with no success. Instead, a break from Connor gave them a great opportunity to finish the game with a try. Callum Coleman received possession 10 meters out and his kick into the corner was met by Todd Fenlon who scored the golden try. 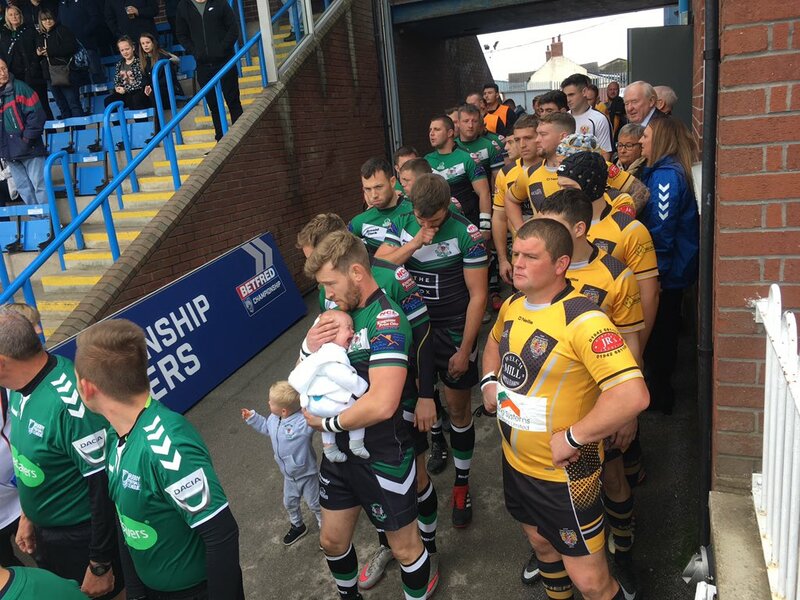 Leigh’s coach Dave Rowlands said: “I haven’t been coaching 12 months yet but this is already the proudest moment of my rugby career. 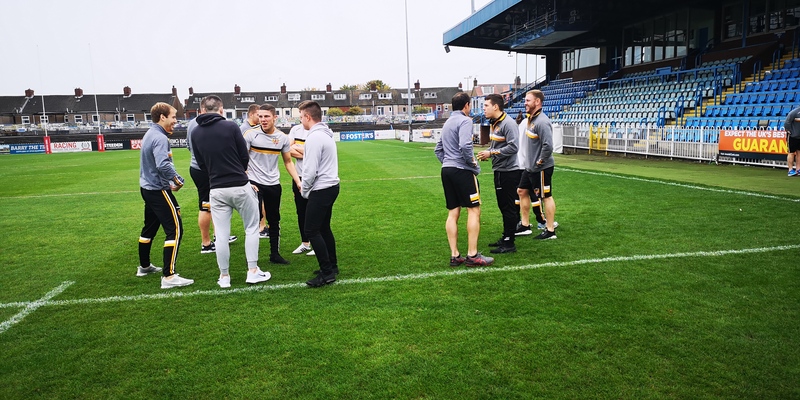 We were chasing the game in the last 10 minutes but I am really proud that the team pulled through and came away with the win.” Milford’s head coach, Gavin Brown, added: “I’m devastated for the lads after they put so much effort into that. 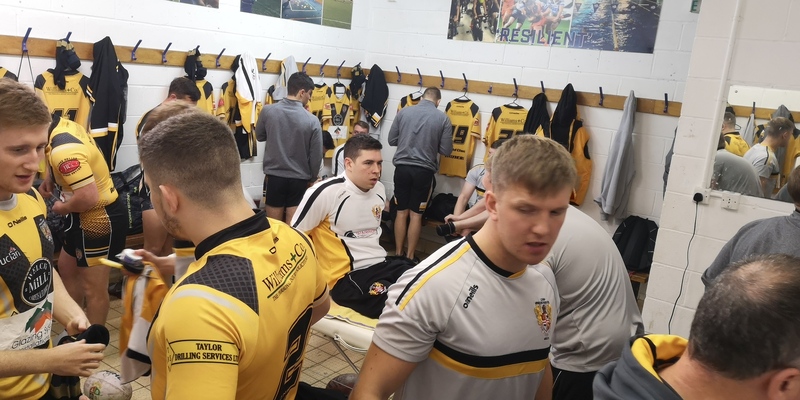 To come away with nothing after golden point is just devastating.” Victory means Leigh will now play in NCL’s Premier Division; the top tier of amateur rugby league. Strength In Numbers : Tickets & Hospitality Info.